By Jeff Kisiah, "Coach K", nationally-known men's ministry speaker. Insights features personal interviews, current trends, and case studies on what it means to live intentionally. 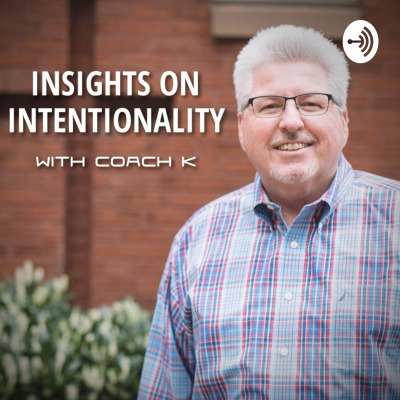 For more info, check out our website, The Intentional Way with Coach K, at intentionalway.org .